The Anglican Church of Canada and The United Church of Canada have been engaged in a national bilateral dialogue since the 1970s, to deepen our unity in Christ. 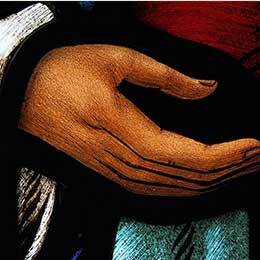 The two churches remain close partners in many areas of mission and ministry today. As such, decisions and developments in one church are always a point of interest in the other. 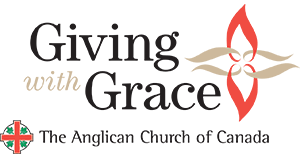 For this reason, the members of the Anglican-United Church Dialogue of Canada have issued the following communiqué, on their latest round of meetings in February 2019. 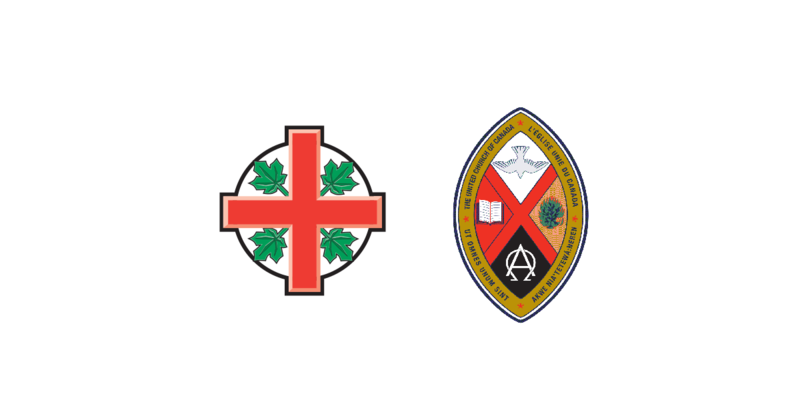 The Anglican-United Church Dialogue of Canada held its most recent meeting February 20-22, 2019, at the Queen of Apostles Renewal Centre in Mississauga, ON. Many items of ecumenical relevance in the life of the two churches were addressed on the agenda. Among these, the Dialogue devoted a portion of time to a discussion of the November 2018 decision of the Toronto Conference of The United Church of Canada to enter into a settlement with the Rev. Ms. Gretta Vosper which allows her to remain in her current ministry at West Hill United Church. The decision that the Rev. Ms. Vosper may remain in ministry at West Hill United Church was a decision taken by Toronto Conference, a regional governing body with the responsibility and authority to act in this matter. This decision was not made by the national United Church of Canada; the national United Church of Canada did not have authority in the matter. The Conference and the Rev. Ms. Vosper chose to settle the matter between themselves during the preliminary stage of a Formal Hearing on the matter. As a result, the Formal Hearing itself did not take place and therefore no testimony was heard from expert witnesses. The terms of the settlement, beyond the fact that the Rev. Ms. Vosper may remain in ministry at West Hill United Church, are confidential. This decision, made by a regional body with authority in the matter, does not set a precedent either for that region or for the rest of the United Church of Canada. The United Church of Canada’s major restructuring that took effect January 1, 2019, means that now all disciplinary decisions about ministry personnel in the United Church of Canada are made by a national committee in the newly created Office of Vocation. This decision does not change United Church of Canada Doctrine in any way. 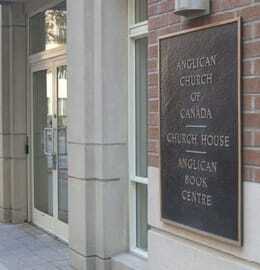 In United Church of Canada polity, changes to Doctrine require a decision during a General Council meeting to approve a change, a vote in favour of the change by the governing board of a majority of the United Church of Canada’s Pastoral Charges and also by a majority of its Regions, and then an affirmative vote by the subsequent meeting of the General Council to ratify the change. 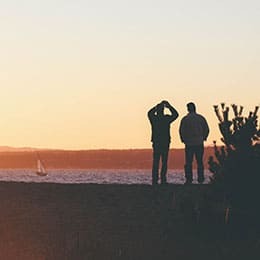 We offer these clarifications to our churches to assist our ongoing dialogue and cooperation in faith and service to the Gospel. “I commend to you a communiqué from the national dialogue of the Anglican and United Churches to address potential concerns or misunderstandings following the November 2018 decision of the Toronto Conference of The United Church of Canada to enter into a settlement with the Rev. Ms. Gretta Vosper.